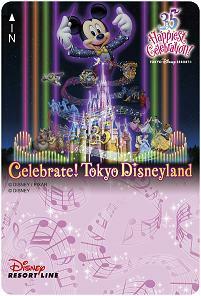 The Disney Ambassador® Hotel and the Tokyo Disneyland® Hotel will offer special menus to go with the Tokyo Disneyland special event “Disney Natsu Matsuri.” At Tokyo DisneySea Hotel MiraCosta®, Guests will be able to enjoy special menus inspired by the Tokyo DisneySea special event “Disney Pirates Summer.” Offered again this year in limited numbers will be a special non-alcoholic cocktail which comes with a collectible glass designed with the Disney Characters in costumes themed to “Disney Pirates Summer.” In addition, the room keys for Tokyo Disneyland® Hotel that are designed with 35th anniversary elements will be available in a new design from July 8. 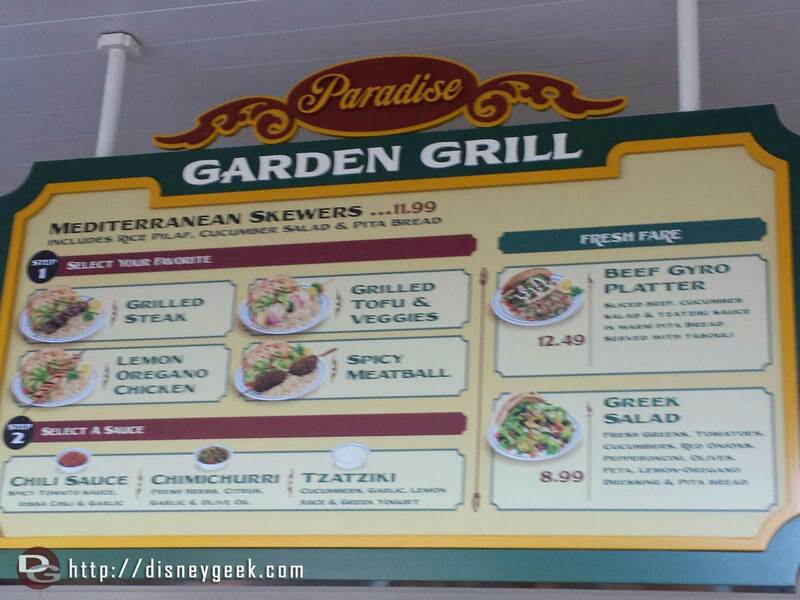 Note: Special menus will be available from July 8, 2018.. 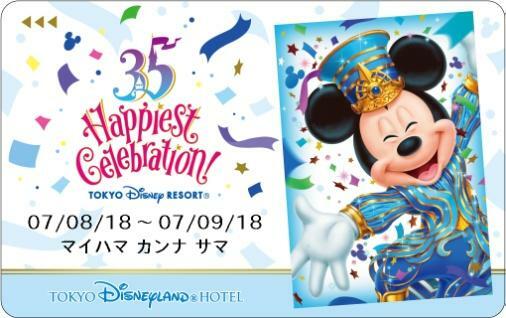 This online service is offering plans (in Japanese only) for Guests to enjoy “Tokyo Disney Resort 35th ‘Happiest Celebration!’” and the summer events at Tokyo Disneyland and Tokyo DisneySea. 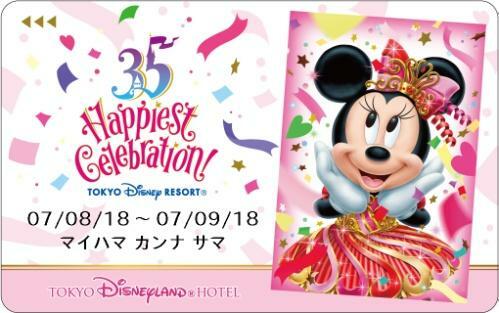 The plans include accommodations at a Disney or other hotel, Disney FASTPASS® tickets that do not have specified times, tickets to view the new daytime parade “Dreaming Up!” at Tokyo Disneyland, and many other benefits. 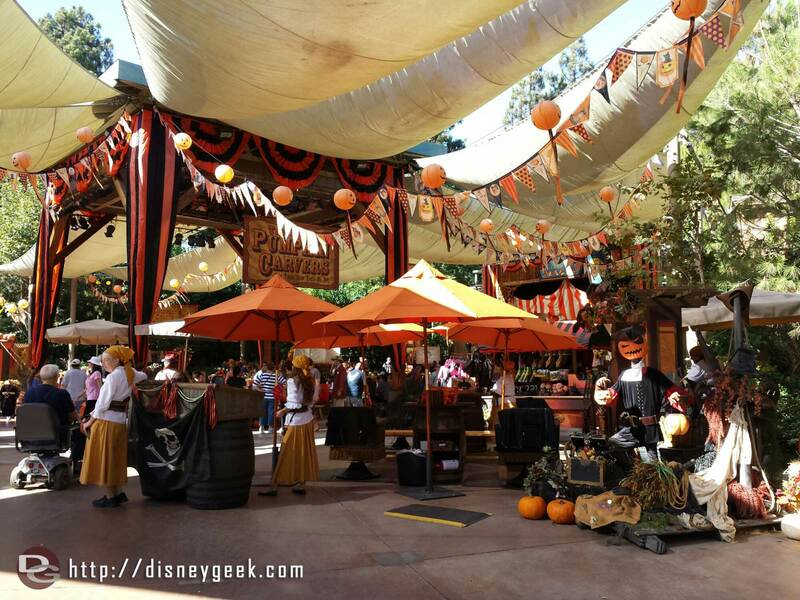 Also available are plans that include “Custodial Kids” and “Kids Night Adventure: “Search the Island for the Treasure Keys,” two programs designed for children.